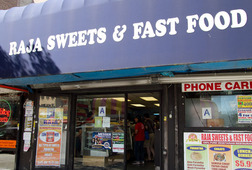 The area surrounding 74th St. in Jackson Heights has long been known as Little India. 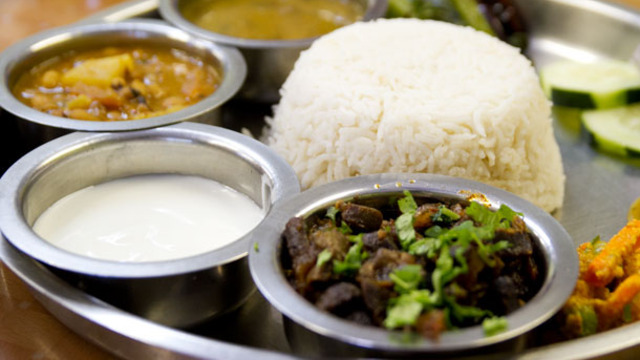 Now home to more than half a dozen restaurants offering Tibetan and Nepalese cuisine Himalayan Heights is a more apt moniker. Explore this exciting cuisine from the rooftop of the world. 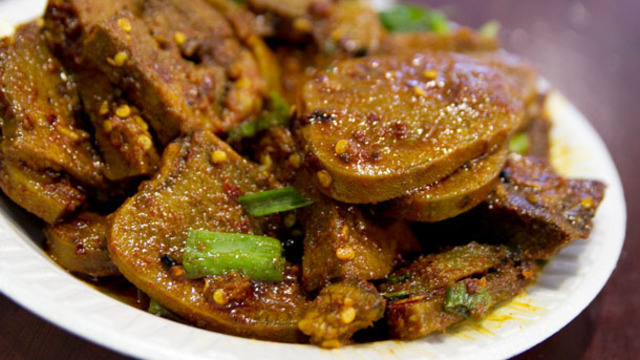 Taste the Tibetan staple, tsampa, a roasted barley flour, and Tibetan-Sichuan fusion at Phayul. Enjoy the fiery Indian-Chinese specialty chili chicken and Tibetan tripe. 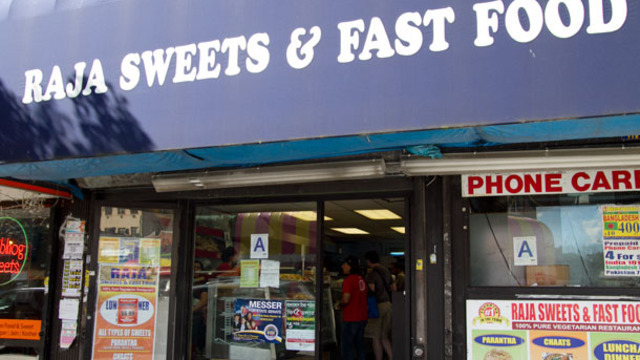 For those who absolutely must have Indian in Jackson Heights there will be stops for the savory vegetarian snacks known as chaat, kebabs, freshly made paratha, and Indian sweets. Amazing food at tiny little hole-in-the-wall places we never would have found ourselves in a million years. Lots of fun! 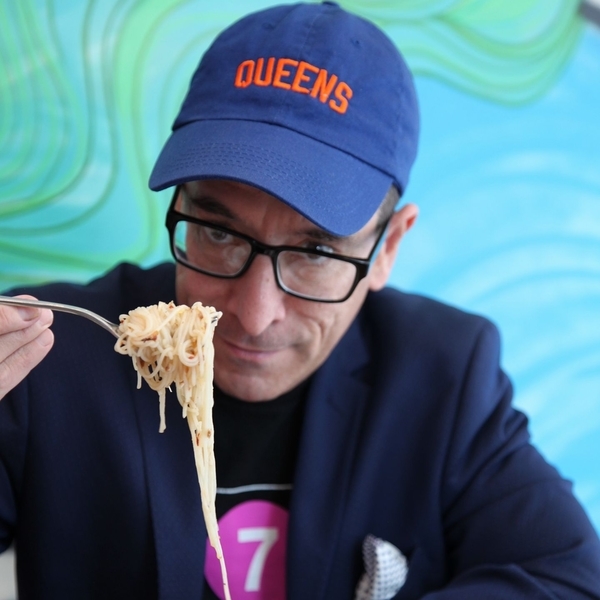 Receive special offers, VIP invites and exclusive updates for Flushing.